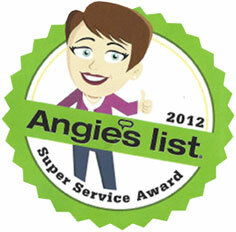 Olive Auto Center has won Angie's List's Super Service Award many years in a row! 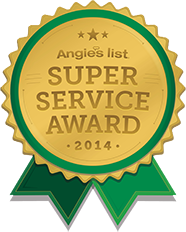 We also have an A rating on BBB and voted Best Auto Repair Shop in Burbank 2014. Get to know the amazing team here at Olive Auto Center that are ready to serve you. If you would like to join our time, feel free to check out our Employment Opportunities. Ali was a mechanical engineer when he was forced to immigrate to the states in 1982. He started working as a technician at Jeep Dealership for six years. It was then when he realized that this was the field he wanted to pursue. He then decided to open up his shop in Los Angeles. During this time he also attended school where he received his ASE Certification and also his Smog License in 1984. Since then, he's been trying to improve himself as a shop owner and manager by attending many small business seminars. 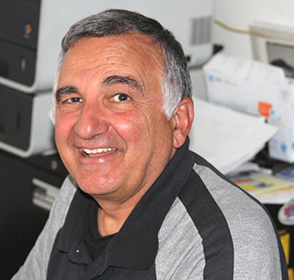 He has owned Olive Auto Center since February 14, 2000. Ali's hobbies include camping, sports, outdoor activities, his friends and family. He also volunteers as a referee at AYSO Burbank Region. Ali has been married for twenty-five years to his wife Nasrin, and has an eighteen year old son name Haman and a twenty-one year old daughter named Mahan. Both kids are attending grad school. Joseph is an ASE-Certified technician. He was born and raised in Iran. He first started working on cars in the late 1980's in his father's shop. He moved to the US in 2000, and started working at Olive Auto Center around that same time. After a brief stint from 2003-06 working in other shops, Joseph returned to Olive Auto Center and continues his quality work here today. Fun fact: he has been growing his hair out for ten years, and his beard for five. 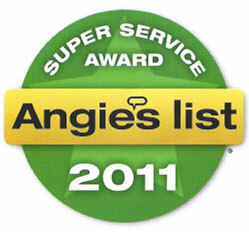 Jorge is an ASE-Certified Technician and registered Smog Technician. He grew up in El Salvador and immigrated to the US in 1981. Jorge developed an interest in cars soon after, and in 1990 began working on them professionally. Due to his values and work ethics he has dedicated himself to working in small shops. Jorge also enjoys coaching basketball and soccer, and drives a 1973 Chevy Nova. Bobby grew up in Silicon Valley. Shortly after his high school graduation he attended a trade school called Wyo Tech and received his AA degree in HVAC. Bobby also has an EPA Certificate Section 608 and attended two years of Jr. college majoring in Business. His first job was with his uncle at an independent shop in San Jose for three years, and then found himself a job at Stevens Creek Subaru/ Hyundai as a Parts Master Technician. 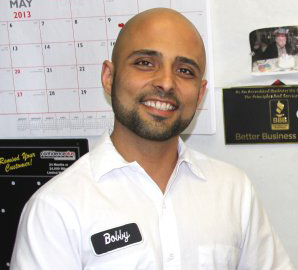 In 2007 he moved with his family to Souther California and has been working at Olive Auto Center ever since. His hobbies include cars, motorcycles, football - "GO 49ERS", basketball - "GO LAKERS" and soccer - "LA GALAXY". Fun fact: he also raced 2 summers at a race track in Central California at Bottom Willow Raceway. 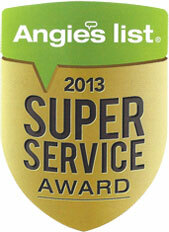 Jhovany is an ASE- Certified Technician with 8 years of work experience. He was born in Mexico and in 1999 his family decided to move to the US . Soon after he graduated high school he went to LA Trade Tech School and got his certification in Automotive Technician. In 2016 he became a part of our team at Olive Auto Center. During his free time he enjoys scuba diving at Catalina Island, riding his ATV bike, and watching sports.